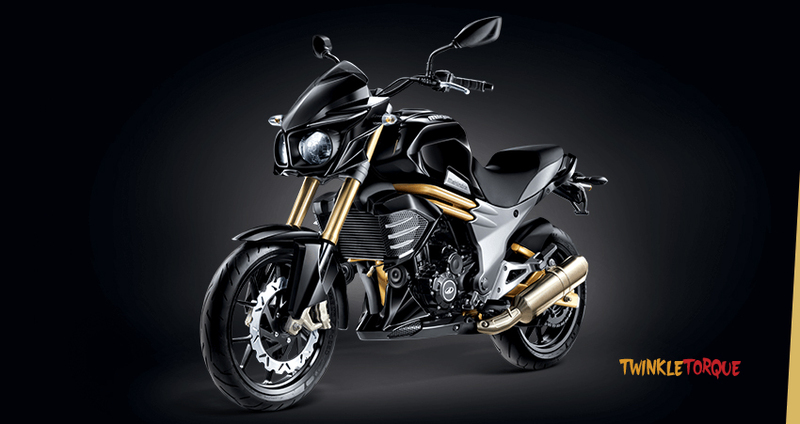 Mahindra has finally launched their flaship motorcycle, the Mojo for the Indian market. 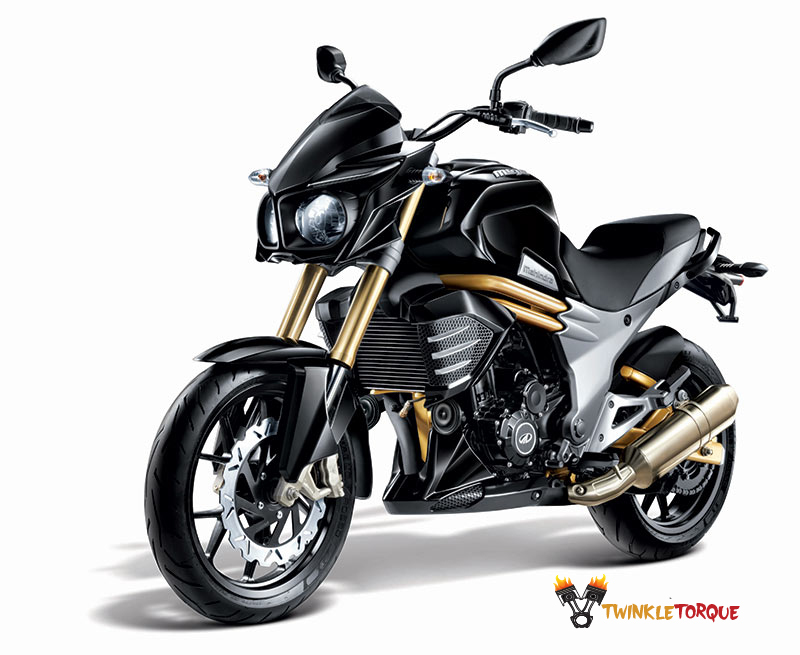 The Mojo is a naked motorcycle, which the company is marketing as a tourer.Which is first showcased in 2011, it’s taken 4 years for the bike to finally be launched. 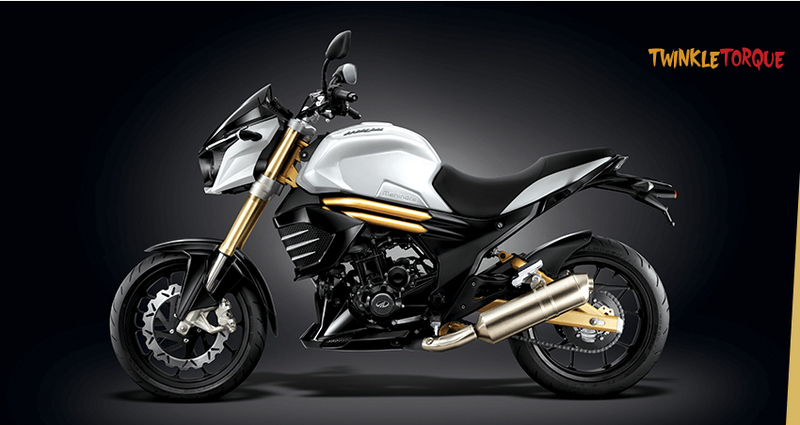 From the concept to reality, the design of the Mojo has undergone a big difference.the Mojo is an impressive and practical motorcycle. Pirelli Sport Demon tyres & Pirelli Diablo Rosso II tyres. a comfortable upright handle bar. a fuel tank capacity of 21 litres. a digital speedometer with analogue tachometre with a shift light. 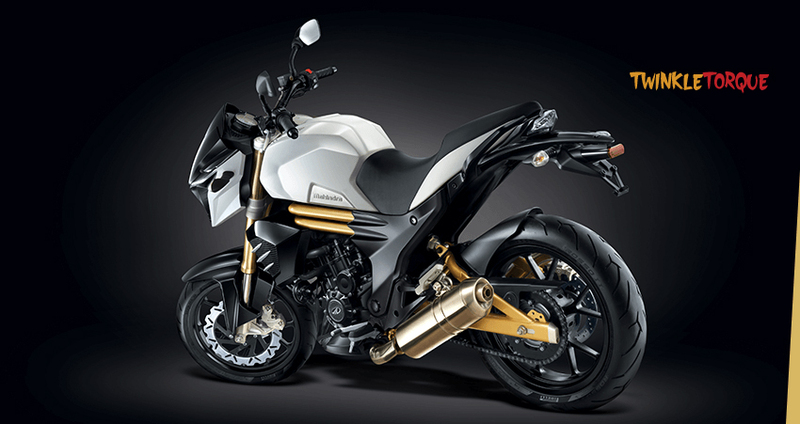 The Mahindra Mojo is available in three colour options – glacier white, charcoal black and volcano red. 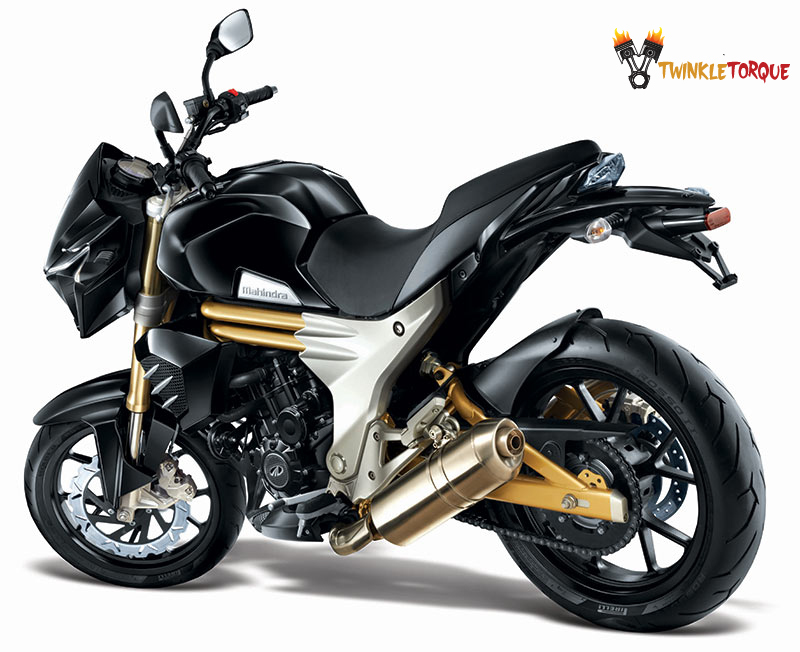 With this price tag, Mahindra has smartly placed the Mojo between the KTM Duke 200 and the Honda CBR250R. Tail Light 12V, LED, 12 nos.